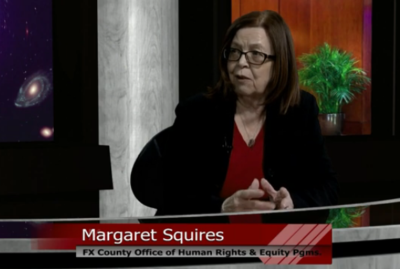 Fair Housing with Margaret Squires - Read. Think. Act.